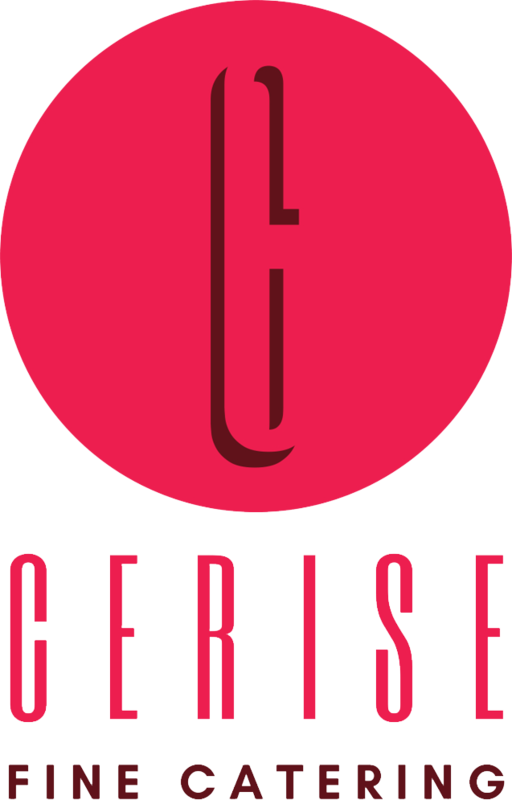 At the helm of Cerise’s Culinary team since 2016, Chef Kai leads our kitchen brigade to deliver thousands of dishes of the utmost quality and consistency in our 160,000 square foot facility. 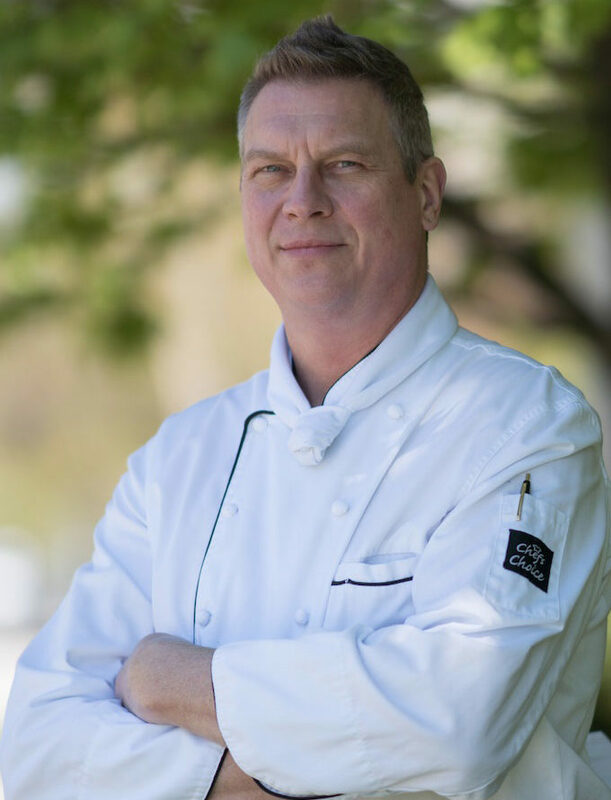 Equipped with a vast portfolio, that includes independent restaurants, casinos, and hotels, and having held progressive leadership roles at the Fairmont Royal York, his professional experience is certainly an asset to his current role at Toronto’s Beanfield Centre. What drives Chef Kai’s passion is “the ability to take the fine dining experience and transcend it into large-scale productions for the city’s top events”. 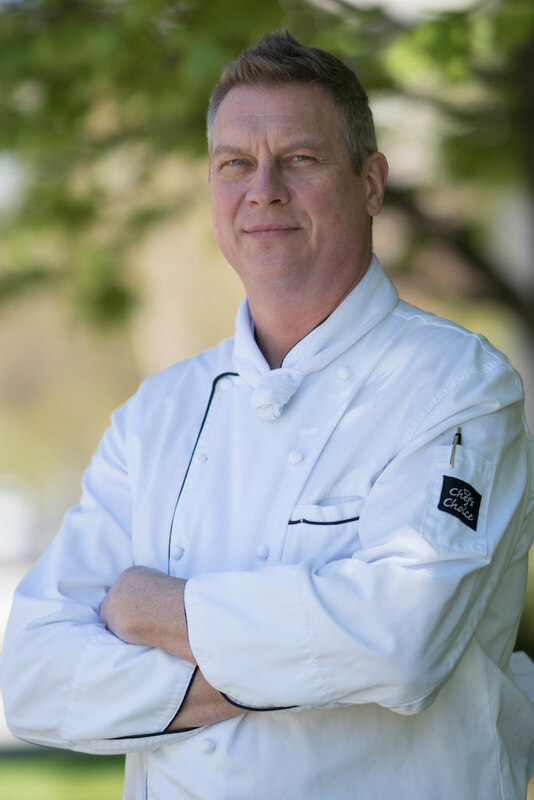 Events are fully customized and Chef Kai consults on all culinary creations. The culinary journey for Chef Kai extends into his personal time as well, where he enjoys cooking with his family, who can be his toughest judges, hence allowing him to continually experiment with different flavours.